What is Balsa? A tropical American tree (Ochroma pyramidale) having wood that is soft, very light in weight, buoyant, and that is used as a substitute for cork in insulation, floats, and crafts such as model airplanes. Float fishing is known to be the most productive way to fish streams, rivers and lakes. Many anglers admit that the take down of their favorite float is as exciting as their catch. 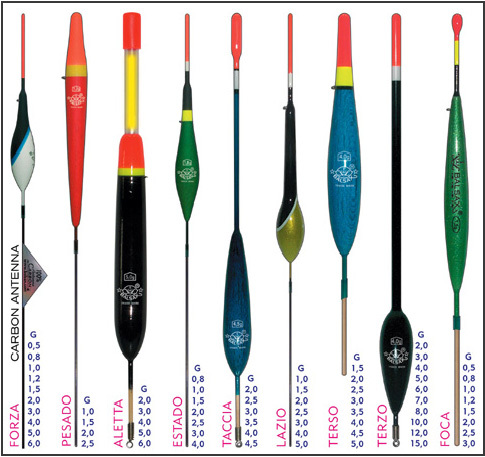 The difficulty of obtaining a good balsa floats depends upon where you live, here in the United States the tackle shops stock a wide variety of plastic bobbers and poorly designed imitations of what seems to look like a float. Float fishing is considered to be the most popular method of angling for any season and water conditions. They can be used in shallow or deep still waters, rivers and ponds. A float is an excellent bite indicator. It presents bait in a natural way at the depth the fish are feeding. 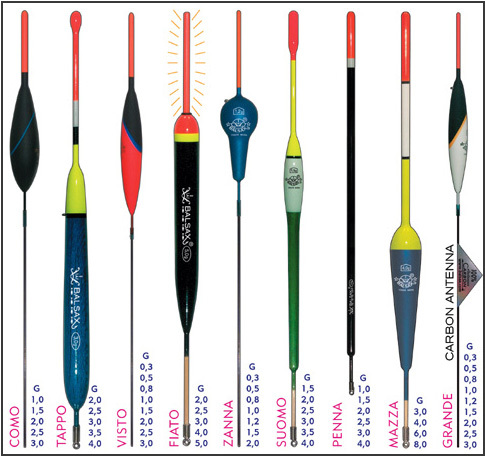 Floats can be made from a wide variety of materials such as cane, cork, plastic, peacock quill, etc. For almost half a century professional anglers has been coming to a conclusion that the best building block for a fishing float is a balsa wood. Balsa is known for its tendency to be very light, easy to shape and buoyant. The acceptance of this material has been implemented by European anglers, partly to a continuous trend to find better way to represent bait to a feeding fish and progressive innovation in sport fishing tackle industry. A typical set of our floats is designed for use in moving or still water conditions. 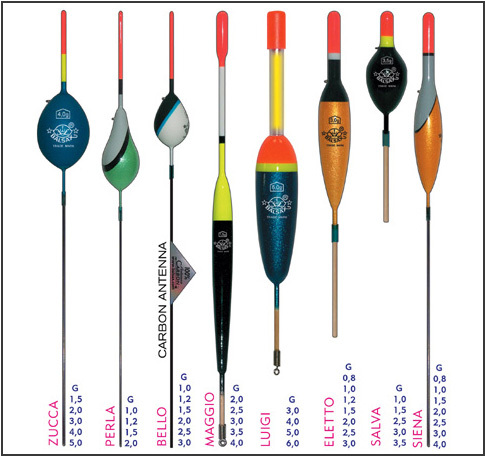 That is why Expodex diverges from its competitors by caring an amazing variety of floats suited for all types of fishing conditions. Each individual float is characteristically designed to outrival any water or weather circumstances. Float style and size should be determined by waves, wind strength, the depth of the water, shyness of fish, current, its size and type of bait use and required casting distance. Experimentation is the key to success in float fishing. The most important principle in proper float selection is diameter. Larger diameter floats have a tendency to be more stable in the current. Wider floats are great for riding over and through rough current. 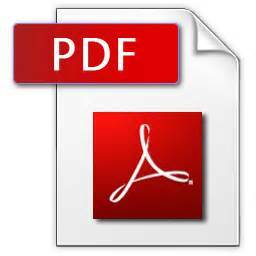 This allows for a very adequate and authentic presentation of the bait, unfortunately the use of wider body float may have a tendency to make it more resistant and less sensitive to fish strikes. The key resolution to this problem is to use the thinnest flat that will perform effectively in current weather conditions, and the widest flat that will not give to much resistance to the biting fish. The buoyancy or capacity is another principal in float selection. Expodex?s quality floats are typically indicated with the size number on the side of the float. This allows the angler to select the most effective shot weight for the specific float. The quantity and weight of the shots used in balancing depends on float’s capacity. 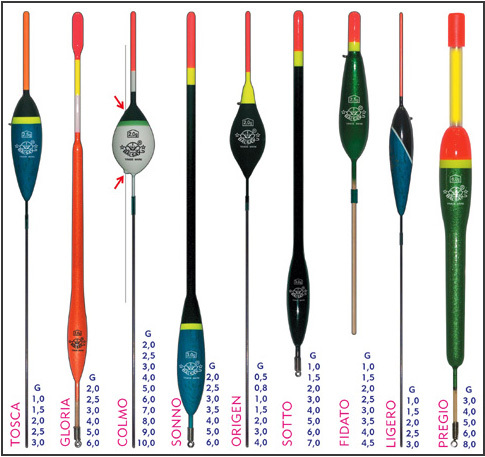 The larger the float, the more shot is required to set it up properly in the water. The addition of an extra shot allows larger floats to be cast further, to run the bait deeper and hold the bait down through faster water.